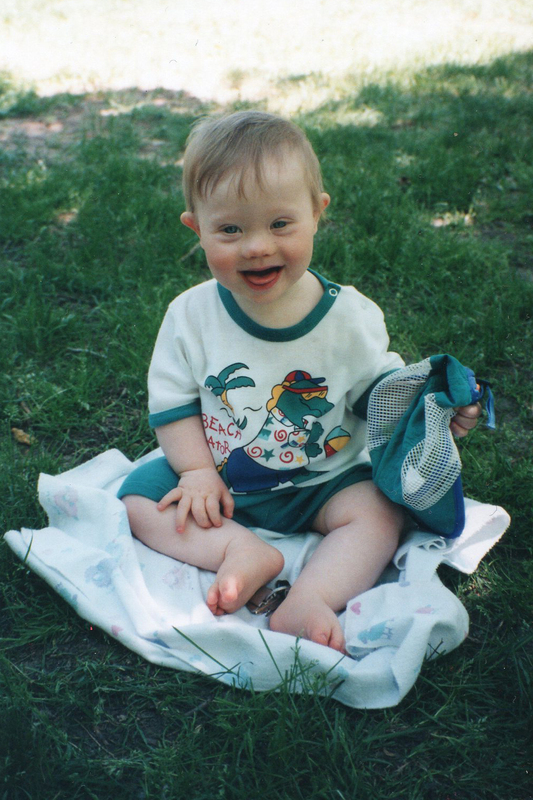 Heather told us to look at Ben as our child not as “Down Syndrome”. She told us he would be able to do anything anyone else could; he just may have to be taught the steps instead of coming by them naturally. At that time there were family support groups and play groups we attended. Communicating with other parents and interacting with them and their children normalized everything. Ben had many people in his life to help him and who supported us. He was lucky to have benefited from occupational, speech and vocational therapy as well as sign language. Nursery school was when Ben became involved with Children’s Integration Support Services (CISS) and Sharel Stanley, Resource Consultant. Sharel helped the educators make it easier for him to interact with his peers and meet his developmental milestones by providing accommodating resources and innovative ideas. CISS support continued in the school age program once he started school. He participated in a Kindergarten assessment class for 2 years. We tried integration in grade 1 at the same school. Ben was able to manipulate the Behaviour Consultant’s goals to suit himself, to “get out of working”. 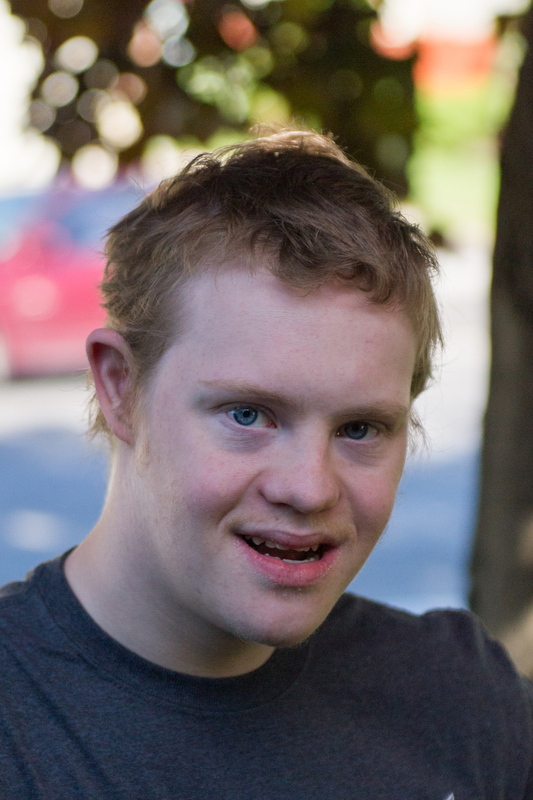 From then on Ben has done very well in a Developmental Disabilities Program with 10 other students. We have advocated all along for him to be in a neighborhood school. His classmates are also his friends he sees outside school in the community and at home. Ben is a competitive 18 year old teenager now. He is involved in some Special Olympic sports he enjoys and plays with friends. He attends a Saturday program with the Gloucester Association for Children with Special Needs which includes swimming, arts and crafts, special guests and outings in the community once a month. He is very interested in body building and uses his home gym to keep in shape. Ben is also diet conscious as he has Celiac and must follow a gluten free diet. He tries very hard to please people, be a good example for his friends and has an excellent sense of empathy. During the summer, he enjoys summer school with friends and 2 weeks of freedom at sleep away camp. Ben hopes to one day drive his own car, live on his own and have a girlfriend. We hope the same for him once his impulse control is better managed and his male adolescence attitude has mellowed. It is so hard to believe we were applying for Ontario Disability Support Program just a few weeks ago when it seems like just yesterday he was a baby in my arms. We love you Ben and know with time and patience you will attain all your heart’s desires.